The decision to bestow the status to Reliance Foundation's Jio Institute had triggered massive uproar as the institute is yet to start operations and was accorded the tag. 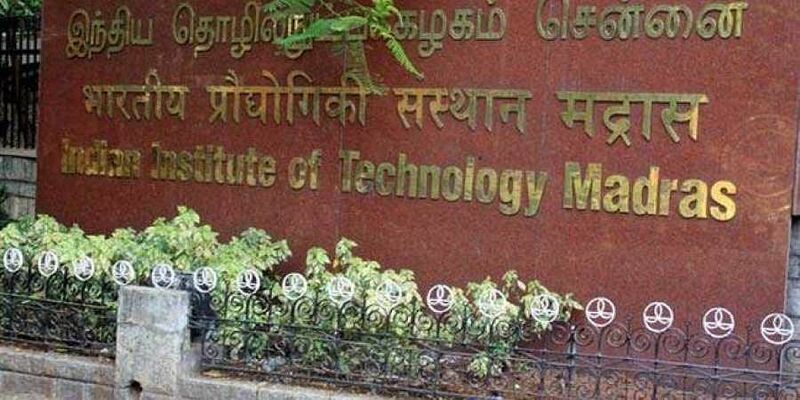 NEW DELHI: The government is likely to award IIT Madras and IIT Kanpur "Institute of Eminence" tag when it gets recommendations for more institutes by the Empowered Expert Committee headed by N Gopalaswami in the public and private institutes category. On July 9, the Union Human Resources Development ministry had declared the coveted status was being accorded to IIT-Delhi, IIT-Bombay and the Bengaluru-based Indian Institute of Science in the public sector, and Manipal Academy of Higher Education, BITS Pilani and Jio Institute in the private sector. The decision to bestow the status to Reliance Foundation's Jio Institute had triggered massive uproar as the institute is yet to start operations and was accorded the tag based on assurance and commitments. "We had got five more recommendations in the public institute category but chose just three because the idea was to select equal numbers in both private and public categories," HRD secretary (higher education) R Subrahmanyam said. "As and when we get more suggestions by the EEC, we will declare a total of twenty institutes for the status," the secretary said. The government institutes which had been recommended for the tag included IITs at Madras, Kharagpur and Kanpur apart from Delhi University, Jadavpur University and Anna University besides the three which bagged it. The EEC in its report submitted to the government had said about public institutions that "there are some which are specialised institutions that have a well-established reputation and competence in a subject and have concentrated on that expertise adding only related areas." "Many of these institutions have applied for recognition under the scheme most probably attracted by the financial dispensation and not because they stand a reasonable chance of achieving the stiff goal of being within 500 of world university rankings in 10 years," the report also said. The only consolation effort would be in their becoming sensitised to the requirements for being highly acclaimed institutions, noted the committee and argued that their core competence is important to the country and should not be lost in their desire to attract funds under this scheme. EEC recommended their being assisted financially, where necessary, but through a different dispensation. IIT Kanpur is not in the list recommended by the committee. The committee report (extract) is available at the UGC web site and lists only 8 public and 3 private institutions. The list in the article is correct except IIT Kanpur is not on the list.
" idea was to select equal number of public and private institutes... " who sets these kind of conditions. They can definitely be diferent. Whats the problem. In NIRF Ranking for engineering category, there were just 3 private and 17 public institutes in top 20. Then how can you select equal number of institutes. Definitely illitrate people are at top positions who dosenot have any accademics or research background. Then during selection procedure, they never visited a institute physically and they didnot took into account the NIRF Rankings.